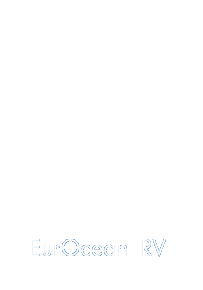 EurOcean maintains a searchable database of the European research vessels (RVs) operating in Europe and abroad. It includes research vessels from the coastal to high seas (≥ 10 meters). Information on vessel specifications, contact information and the real time position of the large RVs is online for consulting. This information is regularly updated by the RV operators. A list of the European research vessels planned and under construction and vessels out of service is also available. 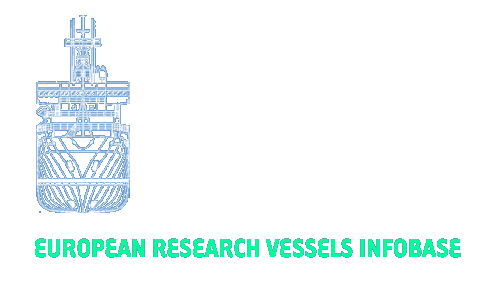 If you are aware of any vessel that is not yet in this database or any other updates please contact EurOcean or insert yourself a new record and updates.